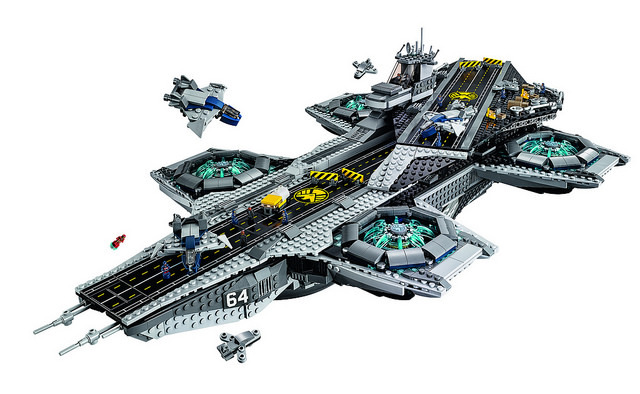 LEGO has announced a new helicarrier construction set based on the ship as seen in The Avengers. 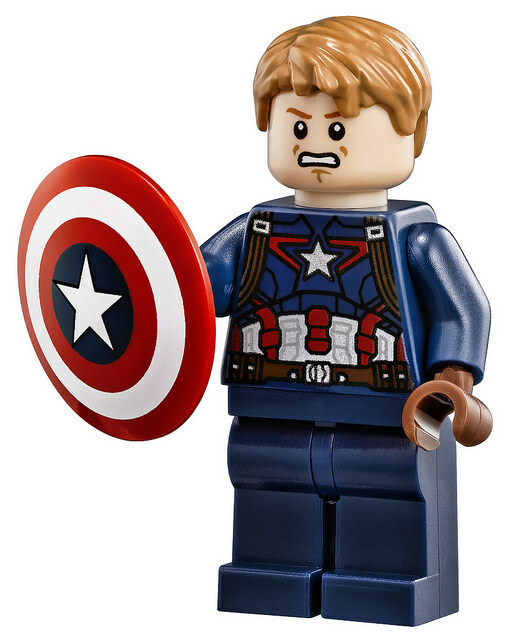 The LEGO Group has its hands in a lot franchise pots, with one of the most notable being Marvel's universe of superheroes. 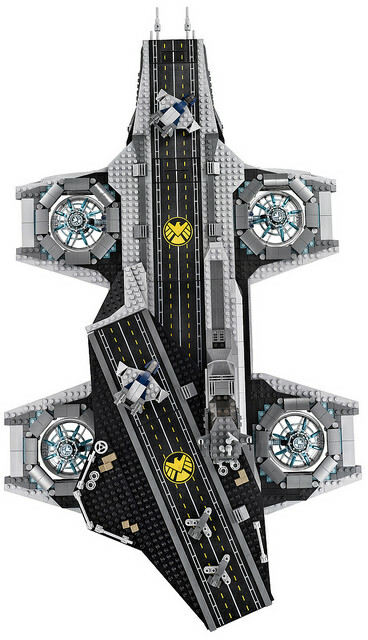 That being the case, the toy company's Marvel line has long suffered from a very specific problem: its complete lack of a helicarrier. 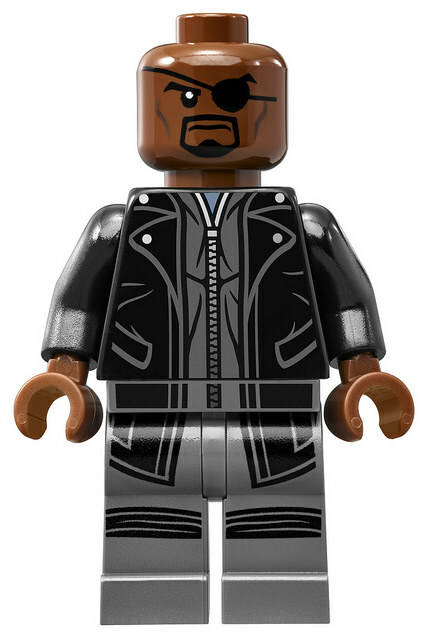 It's a void that some have tried to fill. 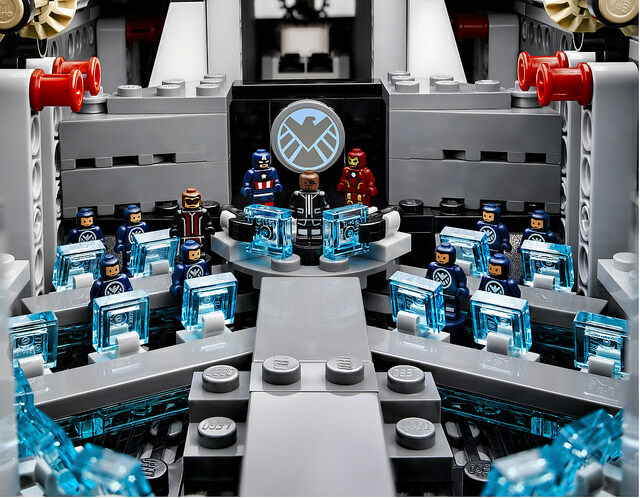 Last year, for instance, a fan-built helicarrier gained enough support at LEGO Ideas to become eligible for official review by the company. 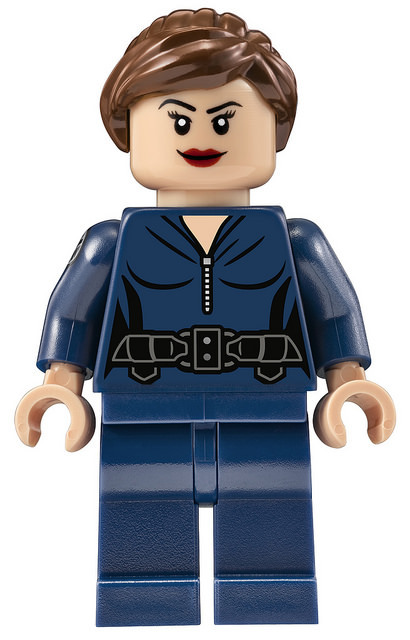 Sadly for its builder, it now appears that LEGO had other plans in mind. 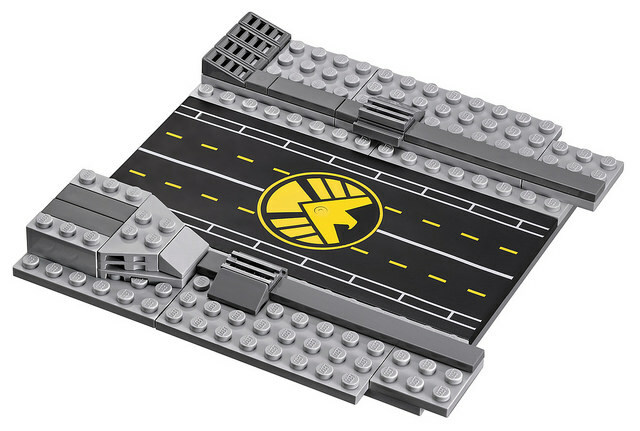 In an announcement this morning, the company unveiled a brand new construction set based on the helicarrier seen in The Avengers and Captain America: The Winter Solider. 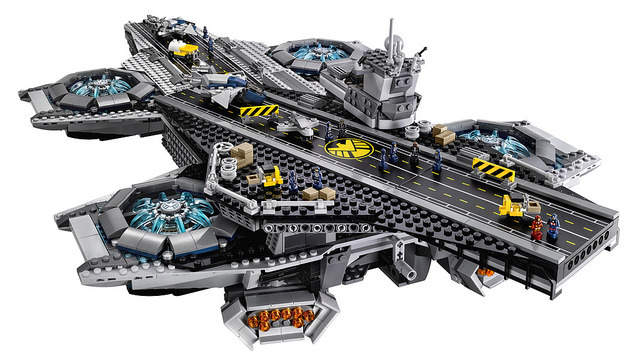 Apparently "in the product pipeline" for some time now, the set will cost $349.99 in the United States. 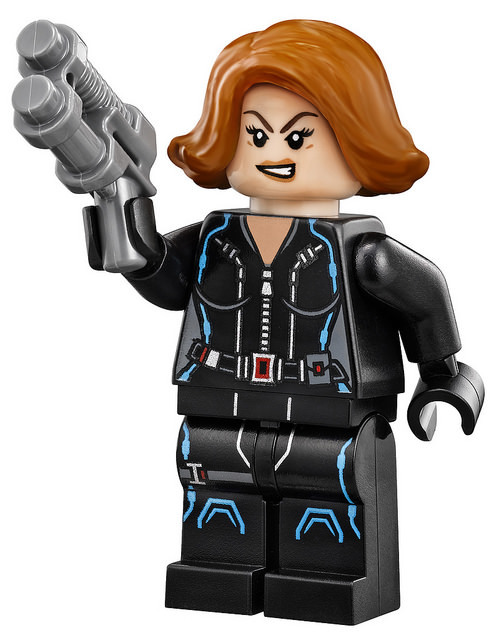 Included in the set will be five full-sized mini-figures representing Nick Fury, Black Widow, Captain America, Hawkeye and Maria Hill. 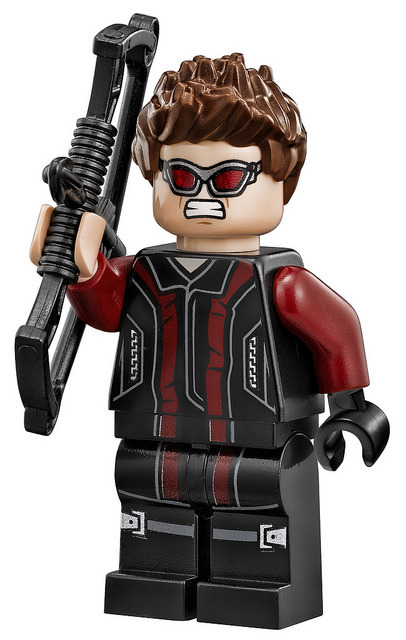 Purchasers will also receive 12 scaled down microfigures based on the Marvel characters, as well as three micro-scale Quinjets, three fighter jets, two forklift trucks, four roadblocks and special weapon pieces for Hawkeye, Black Widow and Captain America. 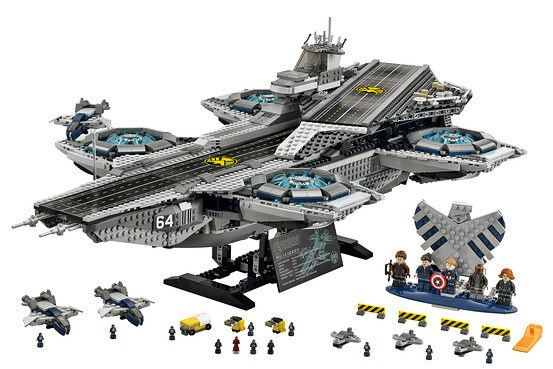 Once completed the helicarrier itself will measure nearly a foot tall, 31-inches long, 17-inches wide and use a whopping 2,996 pieces. 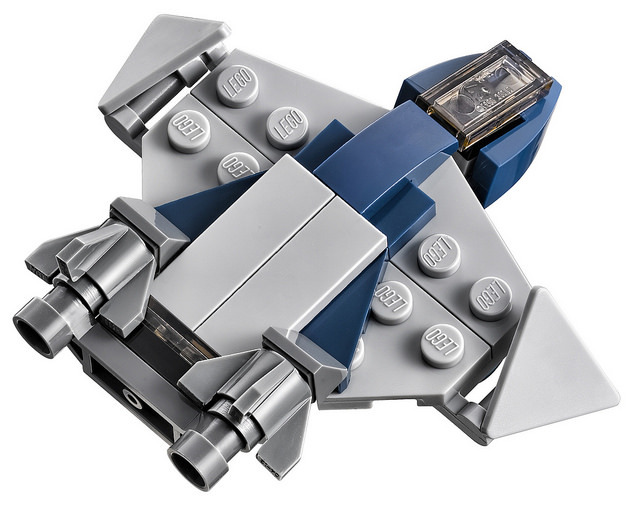 LEGO's announcement also made a special point of noting the high level of special detailing and functionality integrated into the build. 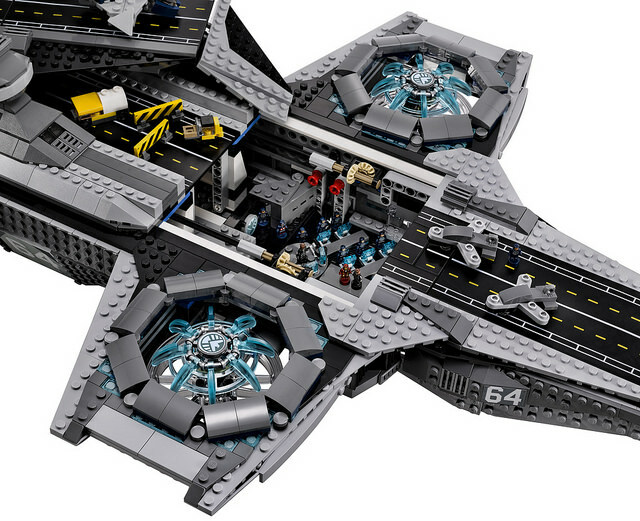 In addition to looking the part on the outside it will also feature a detailed interior. 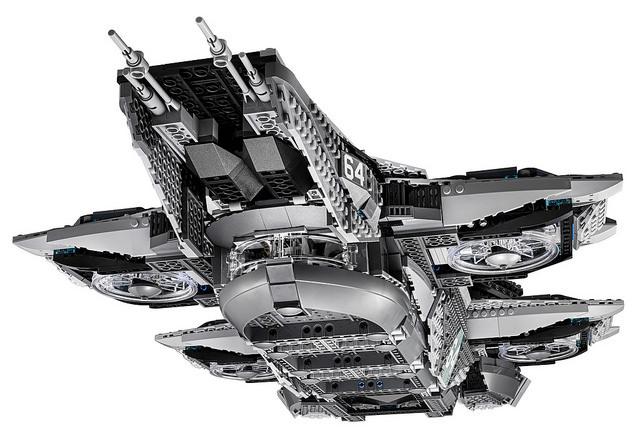 Builders interested in sprucing it up further will also be able to buy a trio a LEGO Power Functions sets that, when coupled with the helicarrier motorize its rotors and add lighting. 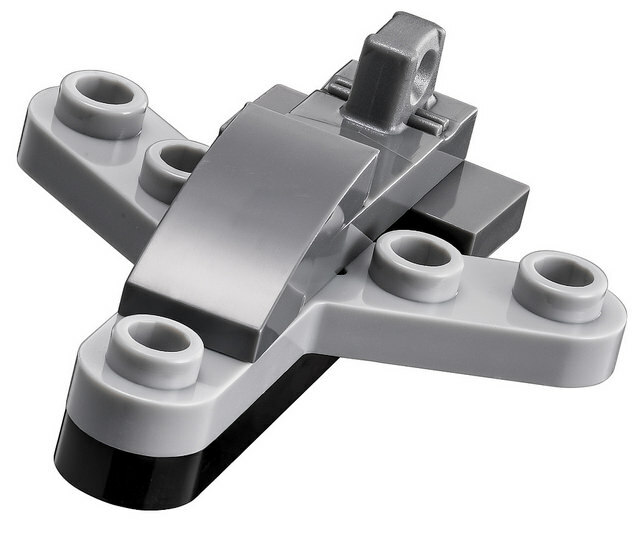 The rotors can also be turned manually using a built-in crank constructed with in-box LEGO Technic pieces. 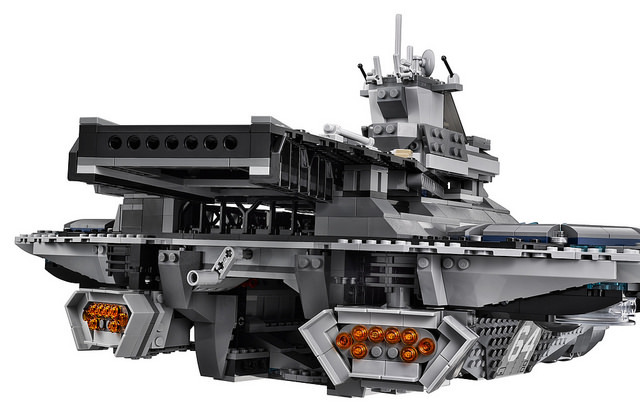 Taken altogether, it certainly looks like a doozy of a play set and easily one of the most notable additions (so far) to the company's 2015 catalog. 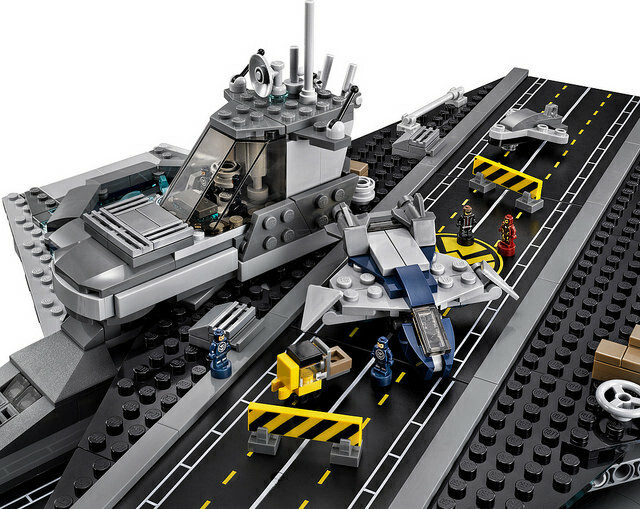 LEGO and Marvel fans interested in getting their hands on the new helicarrier set will be able to do so beginning in March 2015.